We are engaged in offering Silica Sand. 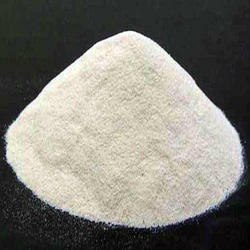 White Silica sand manufacturer and exporter from India. We are able to supply pure white silica sand with Silica Percent 98.5 . In all grain size. With the help of diligent & deft professionals, we have been able to manufacture and supply our valued clients an excellent array of White Silica Sand. MIRACLE MARBLE ART is one of the primer manufactures of silica sand. 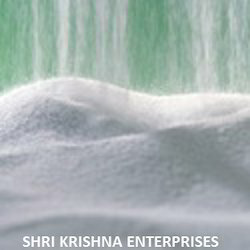 We are the largest producer of silica sand in India. We can supply silica sand in any grade, quantity, size and grade as per customer's requirement. Best purity and silica percentage in our material. Snow White Color Silica Sand also available.